Hello Tampa. Melissa writing to tell you about another event MOSI is having. On Saturday, November 13th it’s GAME ON @ MOSI! From 2-8 p.m. you will be able to let loose for video gaming, tournaments and entertainment. Family and friends are invited as you get play a variety of games on both console and computer systems. 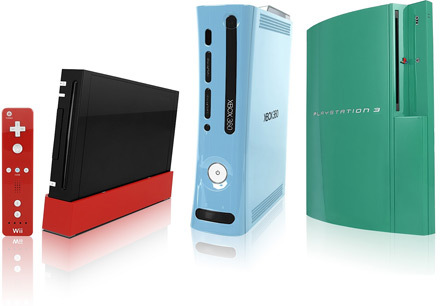 Play popular games such as Halo®, Counter-Strike®, Rock Band® and Wii Sports®. Not into first person shooters, sports or music games? Well, then you can play strategy games like Risk®. Even challenge friends to Pokemon® and HeroScape®. You will be able to experience a new level of gaming because you will be playing on a big screen against very avid gamers. Come for just an hour or two or spend the whole day! There is no age limit; the event is open to everyone. Visit mosi.org for more info. Keep checking back here for more fantastic Tampa Bay Area events.